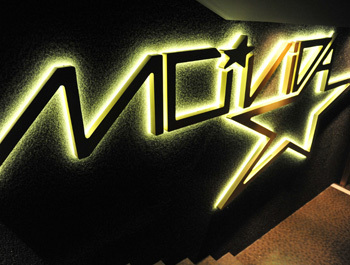 MoVida in Dubai is located in one of the city’s best sites, set against the dramatic back drop of the Sheikh Zayed Road, within the newly opened and highly acclaimed Radisson Royal Hotel. Located on the 1st floor, the club boasts two bar areas, 38 VIP tables and a capacity of 600 people. Most tables look out onto the club floor, playing perfectly into Dubai’s mantra of “See and be Seen”. And for those who prefer a little more privacy there will be an exclusive private area. 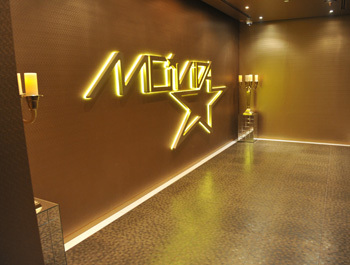 MoVida prides itself on its European service and quality of music. Guests will be treated to a 5* reception from the moment they arrive, with a special VIP Valet entrance with direct access to the club. From there the team of experienced European staff will take over, offering slick table service. 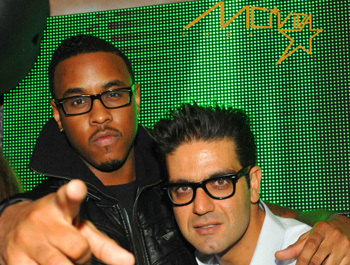 Music: Commercial House and R’n’B from John C, the resident DJ, who joins MoVida Dubai all the way from VIP Room in St Tropez. A unique outlet with three sections, graciously located on the 49th, 50th and 51st floor and serving delicious authentic Japanese specialities (Sushi, Teppan Grill and authentic Japanese cuisine). The hotel's Asian Restaurant located on the 2nd floor, offering a variety of different Asian dishes from around Asia. 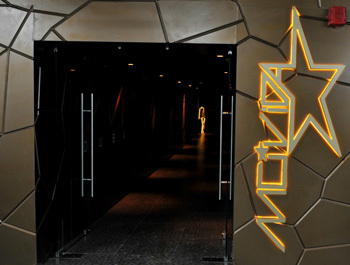 MoVida in Dubai is located in one of the city’s best sites, set against the dramatic back drop of the Sheikh Zayed Road, within the newly opened and highly acclaimed Radisson Royal Hotel. 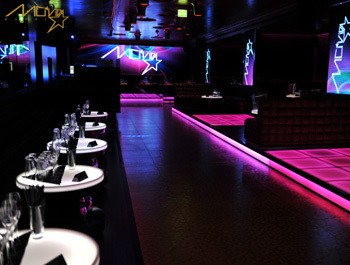 Located on the 1st floor, the club boasts two bar areas, 38 VIP tables and a capacity of 600 people.